CLA 2000 by Vita Balance is the natural way to supplement conjugated linoleic acid into your diet. CLA has a number of benefits, particularly for weight loss. Supplementing with CLA helps to reduce body weight, burn fat, and support health immune function. The Vita Balance CLA 2000 supplement is made with pure CLA extract from Safflower (Carthamus Tinctorius). Vita Balance have not added anything other than pure CLA extract to ensure you experience the full benefits this ingredient has to offer. Helps build lean muscle mass - CLA helps to reduce trunk size while maintaining an increase in overall lean muscle mass. Helps reduce body weight - CLA is a safe and effective way to help prevent the accumulation of fat particles, helping you to lose weight. Helps build healthy immunity - CLA has antioxidant activity, helping to prevent free radical damage and build a stronger healthier immunity. 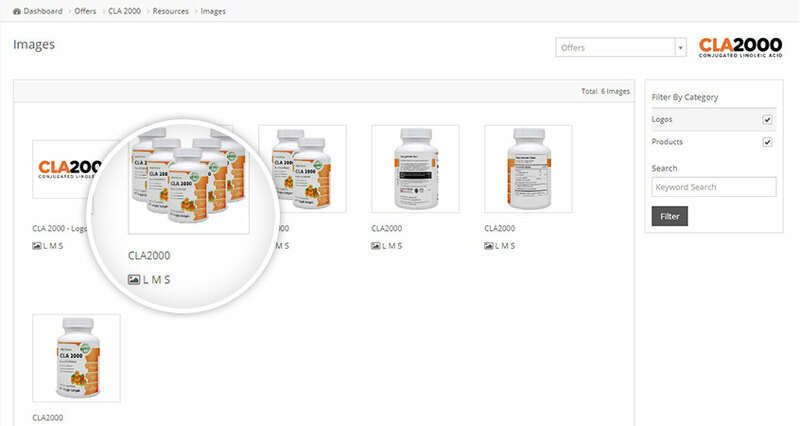 CLA 2000 is made in the US within an FDA registered facility that follows GMP guidelines. Ingredients in the formula are both domestic and imported. 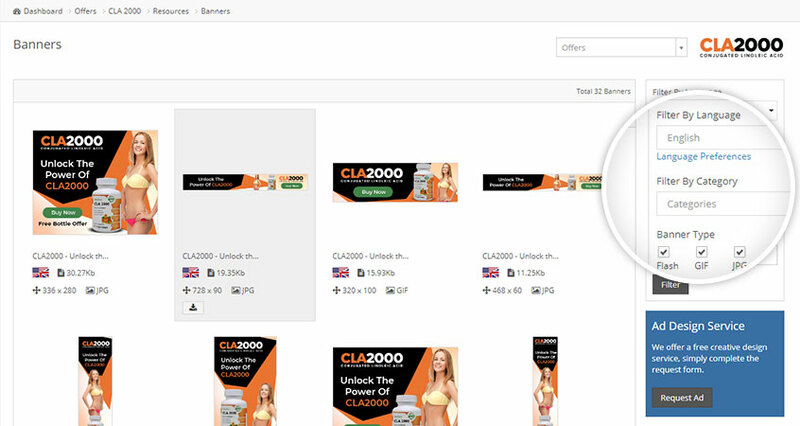 The CLA 2000 affiliate program is now offering 50% commission on all sales and it's free to sign up. 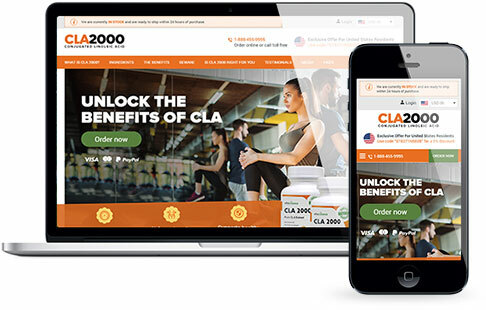 CLA 2000 converts well with with my weight loss website. Obesity is an inevitable problem, but there is a growing trend for natural treatments that address. 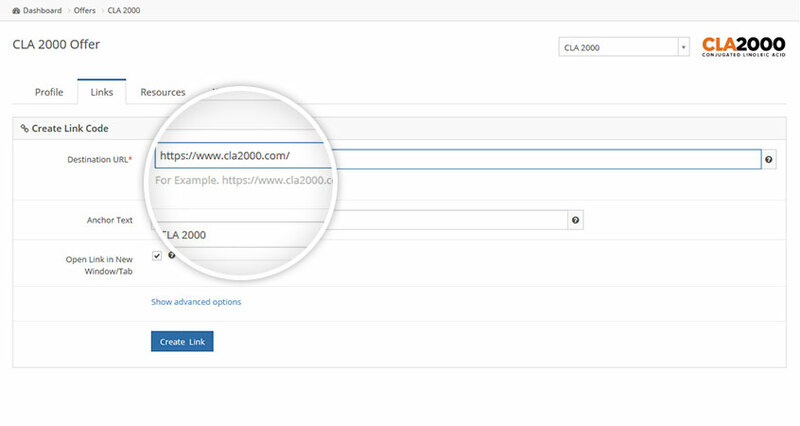 Use the sliders to get a quick indication of your earning potential with CLA 2000.